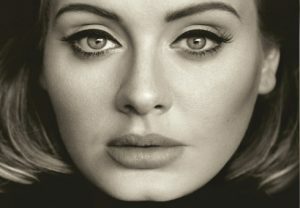 Emigration to Australia: Adele will perform concerts in Brisbane, Sydney, Perth, Melbourne and Adelaide. Adele will perform in Queensland at The Gabba stadium during what will be the first major live music concert at the venue for over 40 years. The top-selling chart star will perform to Queensland fans on Saturday, March 4, 2017. Adele, who is loved around the world for her down-to-earth approach, has sold more than 100 million records. Her top-selling hits include songs such as Hello and Rolling in the Deep. The concert in Brisbane will feature a circular stage, with a crowd of 60,000 expected, including 24,000 on the field. Around 1,500 staff will work on the night to make the show happen, including catering, hospitality, security and event operations. Adele told fans that she was planning an Australian tour while on stage in America earlier this year. Tickets for Adele’s Australian tour will go on sale on Monday, November 21 via www.ticketmaster.com.au.